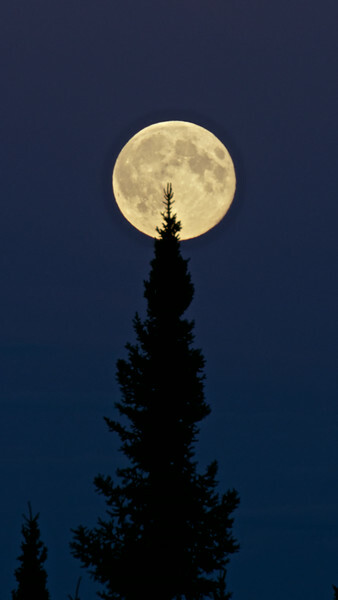 I shot a couple impromptu pictures of the super moon from northern Alberta last night and wanted to share them. I used a Nikon D800e, 70-200 F2.8 VRII and TC-20E III. 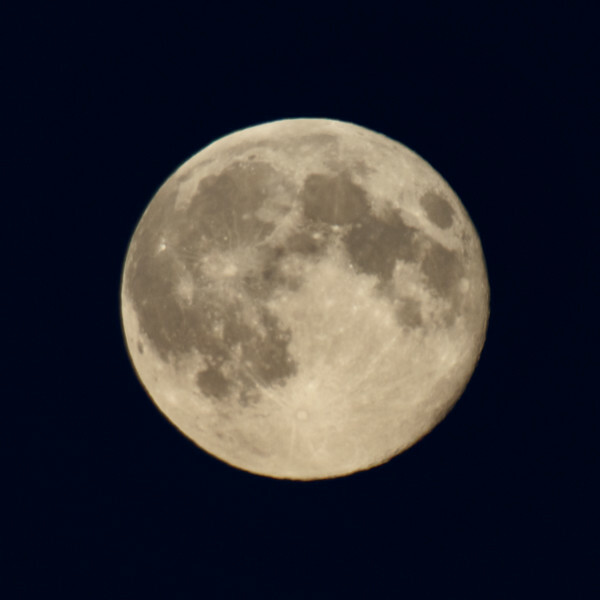 I should have used my tripod as well, it would have made for a sharper image but I went handheld. Not the best, not the sharpest but I thought they were neat!